Release Notes Changelog What is MariaDB 5.5? 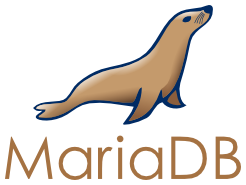 The MariaDB project is pleased to announce the immediate availability of MariaDB 5.5.41. This is a Stable (GA) release. See the Release Notes and Changelog for detailed information on this release and the What is MariaDB 5.5? page in the MariaDB Knowledge Base for general information about the MariaDB 5.5 series.